​​We get the question "What is the best way to clean my gown? We highly suggest taking your gown to an Authorized Dealer like us to purchase your wedding gown preservation services. Bella Mera Bridal is an Authorized Dealer for the Memories Gown Preservation Company & we would be more then happy to assist you with this process. 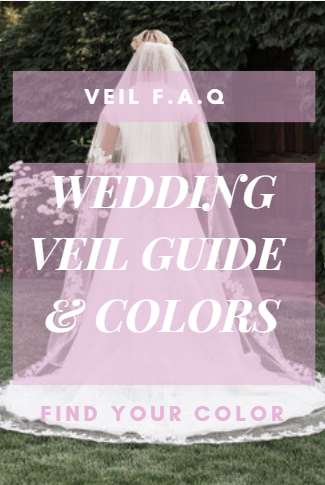 The largest wedding gown cleaning/preservation expert in high quality preservation, you can trust Wedding Gown Preservation & Memories Gown Preservation with over 4,000 review from customers, its trusted and reliable. We also have clean and press only service with no preservation, this is a service for ladies who want to sell their gown or maybe you need to clean a pre-owned gown. See the press and only service in the products below. Our preservation cleaners are very reputable and trustworthy. The expert seamstresses and pressers will repair, clean, and oversee the preservation of your bridal gown after your wedding is complete. To get started, you can order the kit online below or make an appointment in store. In-Store Pricing starts at $250+. 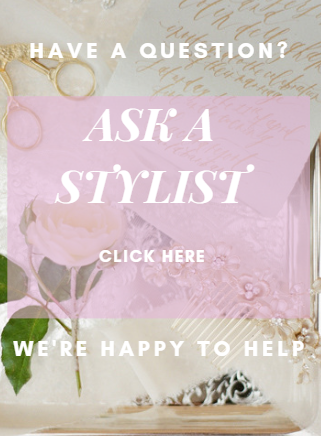 To learn more about our In Store Wedding Gown Preservation Pricing and prefer to bring your gown to the boutique for consultation, CLICK HERE.